Welcome to BoxBets boxing shop. 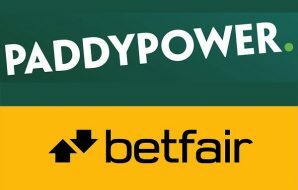 Here you can buy pretty much anything related to boxing – be that tickets to the next big fight; some historical memorabilia; some books or DVDS; or even boxing gloves and equipment. Our vast library of books features classic titles such as ‘Dark Trade’ and ‘The Last Great Fight’. 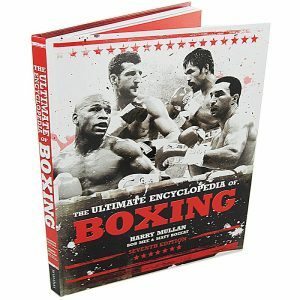 What’s more, you will also find autobiographies from legendary fighters; boxing encyclopedias; biographies; and guides on how to prefect your own boxing skills. Whether you are a budding amateur or just wanting to keep fit, we have all types of gloves available for you to buy. 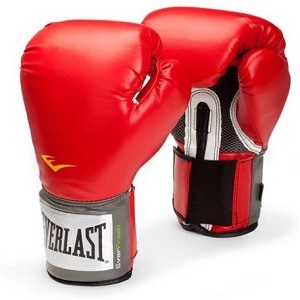 Take a look at our range of competition gloves, sparring gloves, and bag gloves. Different sizes, colours, and ounces are available. 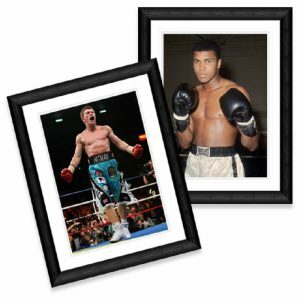 Want to have your own piece of boxing history? 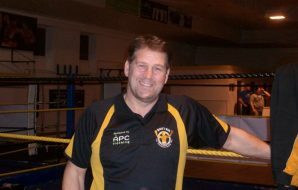 Then take a look at our boxing memorabilia page. Here you will find all sorts of collectables ranging from autographed gloves to old fight posters. This really is the page for all those dedicated fans that love the boxing legends of yesteryear. 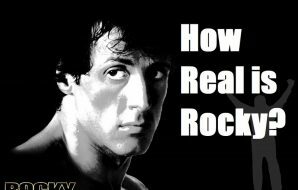 Setting up a new gym or wanting to train from home? We gave it all here. 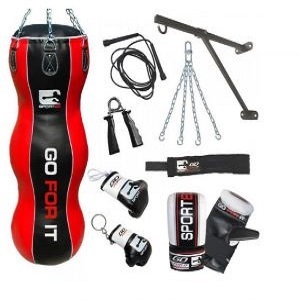 A vast array of products to cater for any person that participates in sparring, competition, or just boxing training. 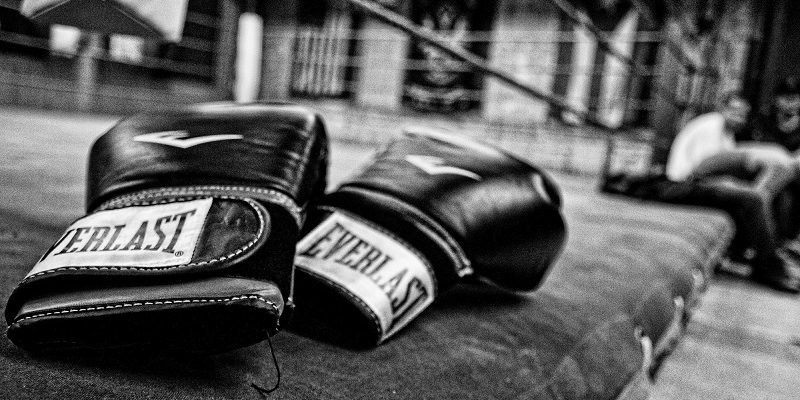 See our selection of boxing bags, head guards, hand-wraps, gum shields, and striking pads. Watching a fight at home is great, but being at the venue is much, much better! 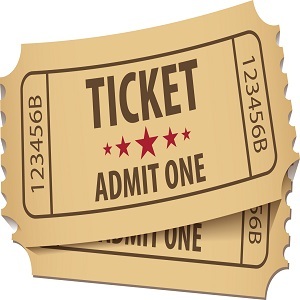 In this part of our comprehensive boxing store we give you the opportunity to buy tickets to all the biggest fights. 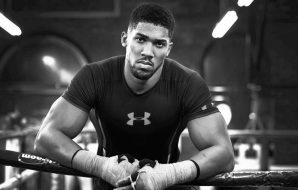 Go and see your favourite boxers live and savour the electric atmosphere of fight night. Re-live all those classic fights you grew up watching with our dedicated DVD shop. 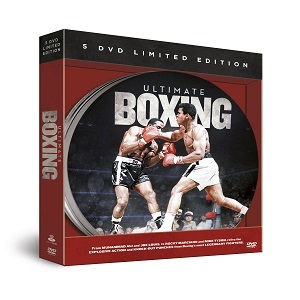 We have DVDs devoted to a single fighter, compilation sets featuring the all time greats, boxing movies, and training guides too. It’s fair to say that we have most options covered!